Tom Felton finds himself at odds with Lightning once again as he joins The Flash Cast. From 2001 to 2011, Tom played opposite of Daniel Radcliffe in the Harry Potter Series. Tom played Draco Malfoy, the school nemesis of the Series hero, Harry Potter, the boy with the Lightning Scar. Now Tom Joins CW’s The Flash as a series regular for it’s 3rd Season. TVLine tells us, Tom will play Julian Dorn, a fellow CSI at the CCPD who suspects there’s more to Barry Allen than just his good guy reputation. 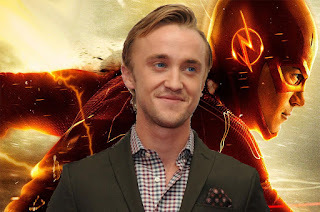 Tom Felton picks his opponents well, first The Boy Who Lived, and now The Fastest Man Alive! Also known for his roles in Anna and the King, The Apparition, Full Circle, Murder in the First, and Risen; Tom Felton has had a large range of acting since his wizard days. CW’s The Flash is lucky to have him join the set for the new season. I hope he’ll Join them at San Diego ComicCon this year! Tom Felton Debut will occur early in the new season, possibly at the end of the first episode or once the Timeline is fixed. As an Avid Harry Potter & Flash Fan I Approve of this Casting! What do you think of this casting choice? 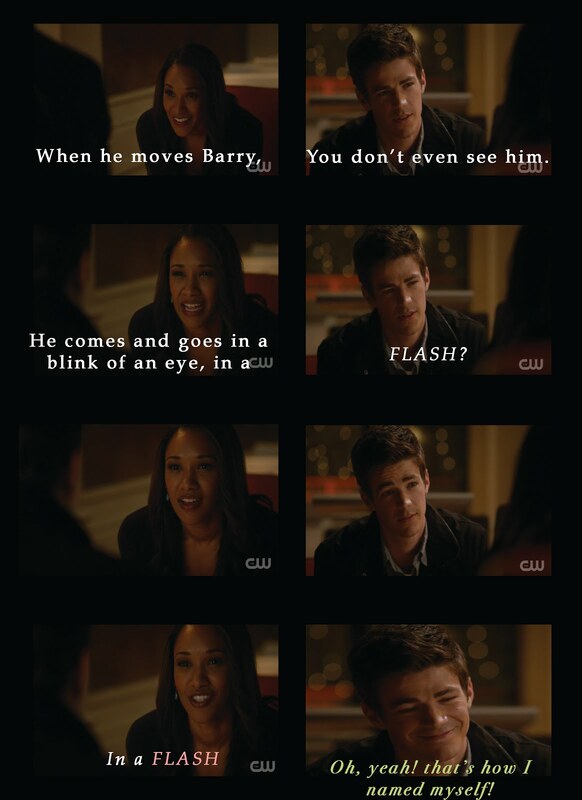 Do you get an ‘Eddie’ vibe except his dislike is for Barry, not the Flash?